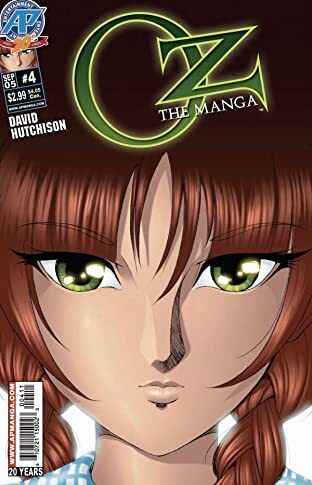 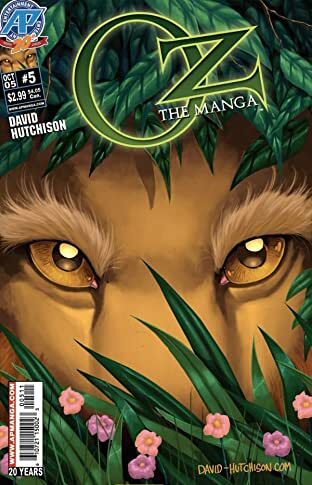 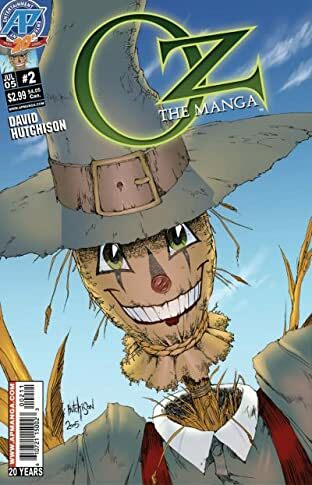 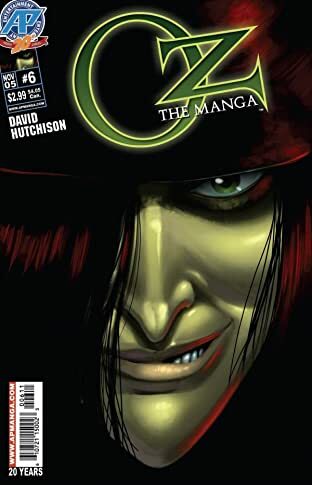 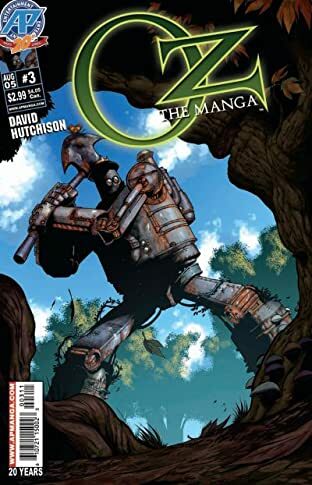 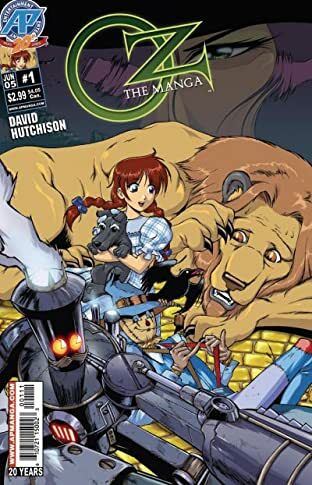 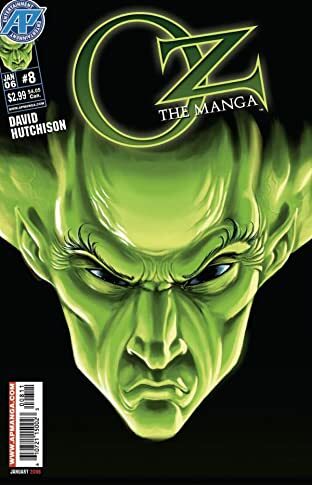 From the mind of Dragon Arms and Junction 17 creator David Hutchison comes this remarkable re-imagining of L. Frank Baum's timeless classic. 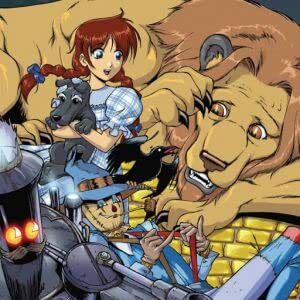 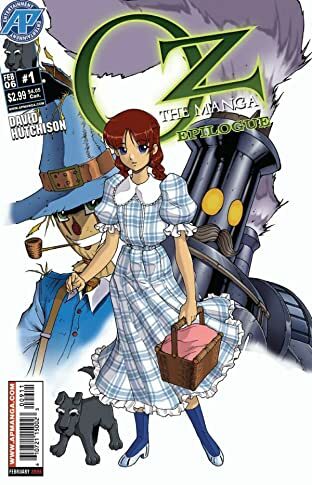 Dorothy longs for something more than the gray plains of Kansas, but when her wish is granted, she gets both her fondest dreams and her worst nightmares! 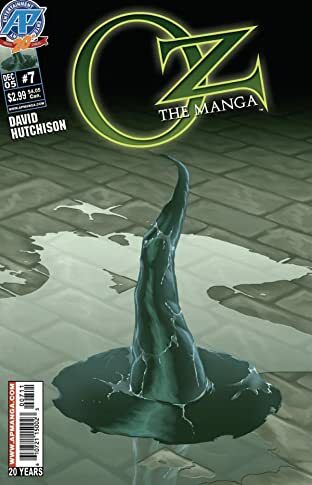 With stunning art by fan-favorite David Hutchison, this fantasy adventure of Harry Potter caliber is sure to amaze readers of all ages!